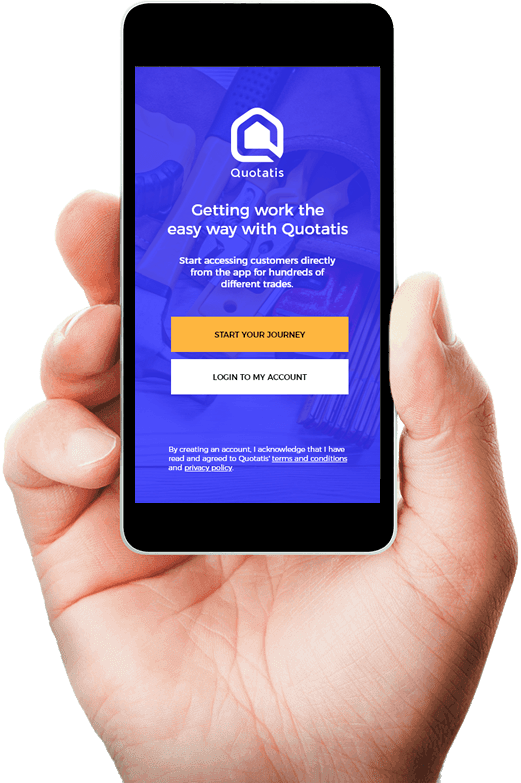 The Quotatis Smart App is your personal assistant in your pocket. View and pick enquiries, pick extra opportunities and update your Smart Profile, all from your smartphone. 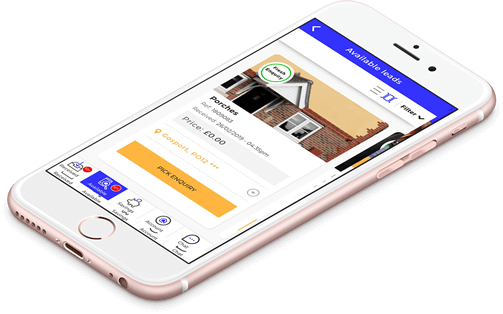 We deliver your enquiries instantly to your phone so you can get in touch with customers right away – call, email or send them a text all within the app. Plus, access hundreds of deals and discounts through Smart Savings and update your Smart Profile with photos and certifications without the hassle of using a PC. Sign up for free and see all the enquiries we have in your area – it’s simple. We’ll deliver your enquiries instantly to your phone, so you can pick up jobs on the go. Get in touch with your customers easily – it’s just one tap to call, email or text. 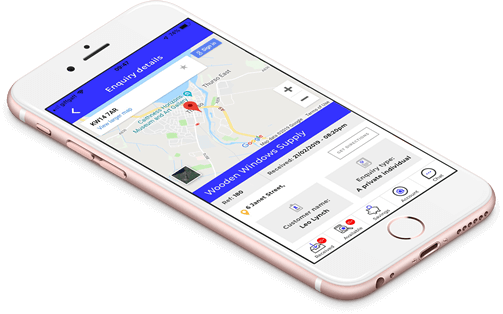 And, keep up to date on the go by getting directions to your next customer’s property on the Smart App. Two simple tabs help you see the enquiries you’ve paid for and the ones available for you to pick, so you can stay organised and fill gaps in your schedule. 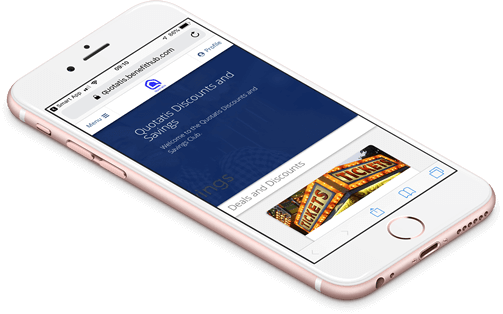 Access hundreds of deals and discounts directly from the app with Smart Savings. Save on your public liability insurance, supplies from TradePoint and even take the family out for a cheap film thanks to the leisure discounts available too. Show off the great work you do by uploading photos of your projects to your Smart Profile. 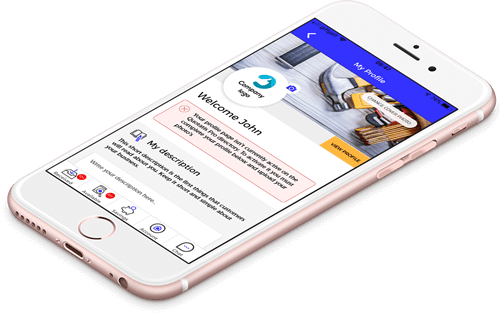 Add your company logo, a description of your business and even photos of your team, so customers know you’re a tradesperson they can trust. 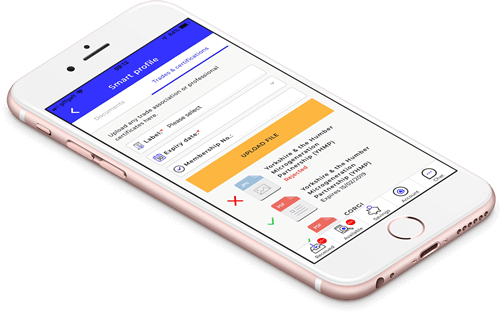 Upload your latest public liability insurance document and any certifications you have so we can add them to your profile. Customers love to see how experienced you are in your field. It’s easy. Simply search ‘Quotatis Smart App’ in the App Store or Play Store, then hit ‘Download’.